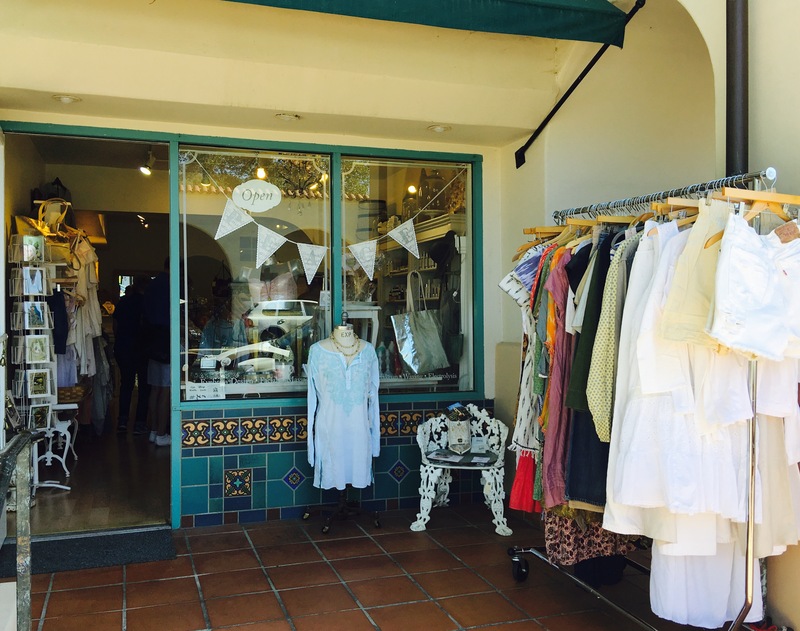 Welcome to New Leaf Spa & Boutique nestled in the heart of beautiful downtown Ojai. 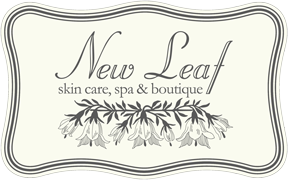 For fifteen years we have been dedicated to creating a sanctuary to relax and to renew while helping you achieve your optimum skin health using the purest, most effective products available today. See how the beautifully hand-crafted Eminence Organic Skin Care products are made.